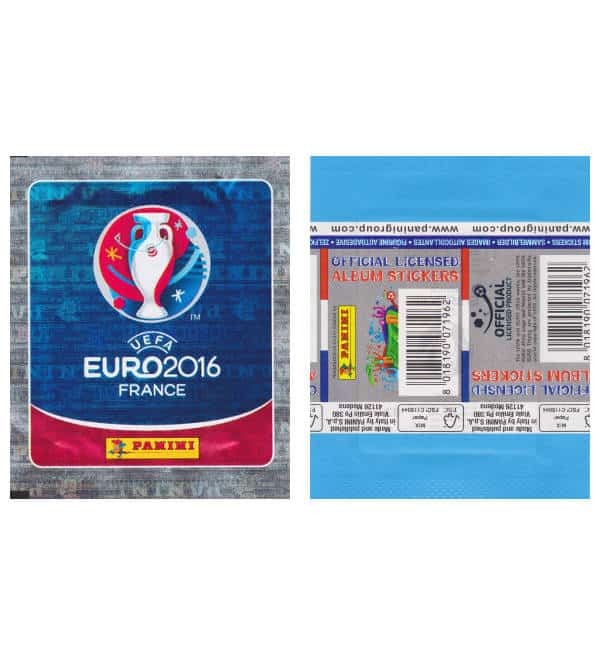 Austrian version of Panini EURO 2016 stickers box with 100 sticker packets included. 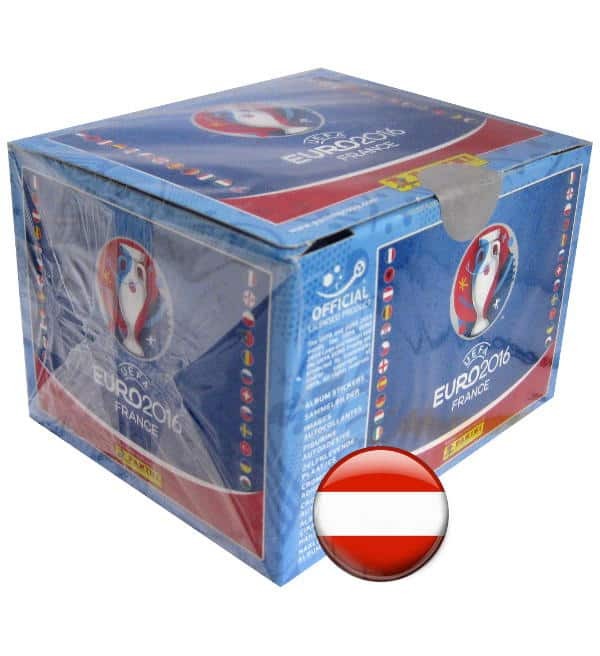 Besides the regular 680 stickers this special Austrian box also contains special stickers A1 to A20, which can be stuck on the poster in the Austrian Panini EURO 2016 album. 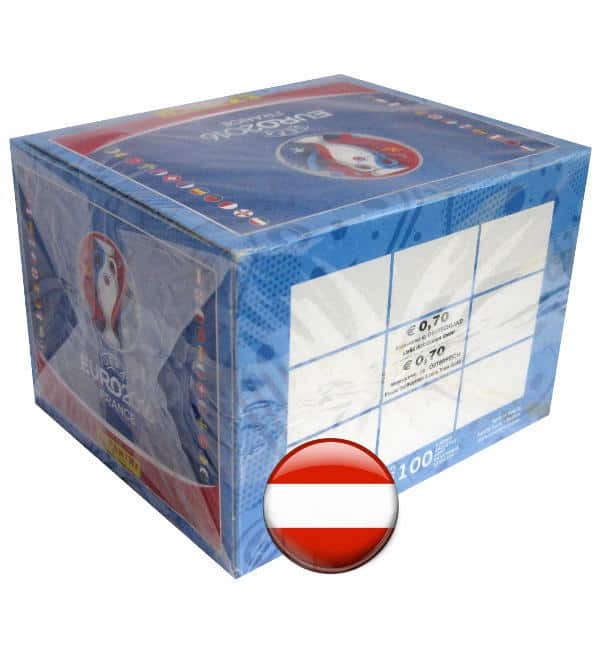 The box is still sealed and contains 500 stickers. 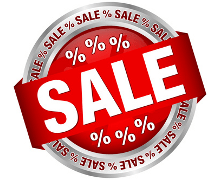 The special optical characteristics is the lightblue colour.